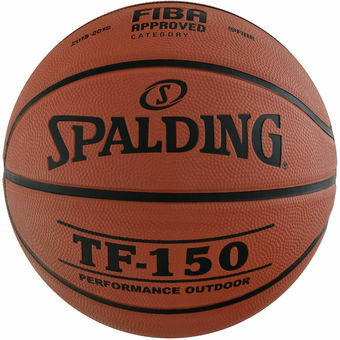 It is an excellent training ball designed for use in outside fields. It is characterized by outstanding grip and control. Made of high quality rubber, which makes it very durable.